Captain Krishna Swaminathan on Monday assumed charge as the second commanding Officer of INS Vikramaditya, Indian Navy's formidable aircraft carrier which has significantly increased the Indian Navy’s capabilities. 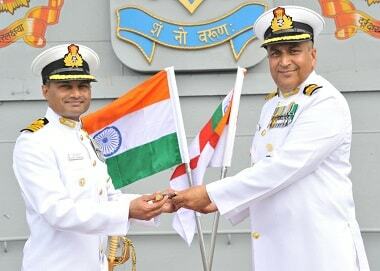 He succeeded Captain Suraj Berry, who has been in command of the ship since 2013. Swaminathan aspired to be in the Indian Armed Forces since he was 10 years old, reports Bangalore Mirror. The youngest son of two teachers, he studied at Bishop Cotton Boy’s School in Bengaluru first before enrolling in the Sainik School in Bijapur. He joined the Navy in the 1980s. 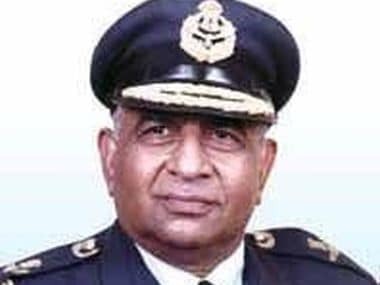 Swaminathan, who joined the Navy in 1980s, got his BSc degree from the Jawaharlal Nehru University in New Delhi and later went on to get a Post-Graduate Diploma in Personnel Management from the Xavier Institute of Management in Mumbai. Swaminathan went to London to do his masters in Defence Studies from King's College in London. 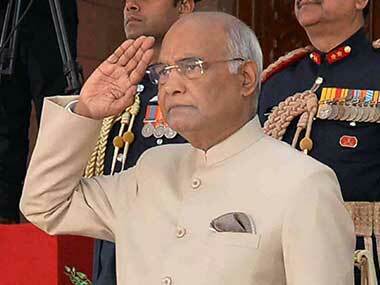 The veteran also holds an M Phil in Defence and Strategic Studies during his time at Mumbai University. In June 2010, Swaminathan passed out from the US Naval War College in Newport, Rhode Island and was one of the only 38 students from around the world to be awarded Naval War College Foundation Award, according to the institute’s website. He has been on the staff of the Western Fleet, an instructor at the Defence Services Staff College in Wellington, and Director and Principal Director Naval Signals at Naval Headquarters. The officer was Naval Assistant to the Chief of the Naval Staff in his previous appointment, said the press release. In that capacity, he was a part of a delegation, led by Indian Navy Admiral Nirmal Verma, that met the senior leaders of the Allied Command Transformation at Nato’s headquarters on 22 September 2010, according to Nato’s website. He had previously commanded missile vessels INS Vidyut and Vinash, missile corvette INS Kulish and guided missile destroyer INS Mysore. Between 28 November and 3 December 2012, Swaminathan’s INS Mysore was part of INDRA, a joint military exercise with Russia that has been going on every two years since 2003, reports The Hindu. He was quoted as saying that joint exercises are useful in tackling common threats such as Somali pirates in the Gulf of Aden. According to Bangalore Mirror, Swaminathan has been married to his wife Laila for more than 20 years. The couple has two daughters. The fitness enthusiast is a quiet man off duty and likes to spend his leisure time taking a stroll in Lalbagh or Cubbon Park. The INS Vikramaditya, the flagship and centre-piece of the Navy's operations, is under the administrative control of the Flag Officer Commanding-in-Chief, Western Naval Command, Mumbai and is part of the Western Fleet, said a government press release. It was commissioned in Russia on 16 November, 2013. 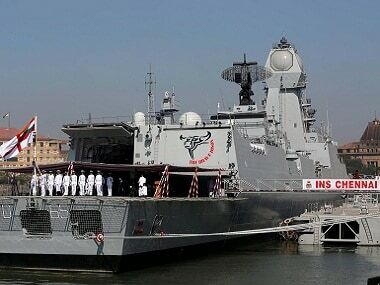 The ship is capable of operating MiG 29K/KuB fighters, Sea Harrier, Kamov 31, Kamov 28, Sea King, Advanced Light Helicopter (ALH) and Chetak Helicopters from its deck. 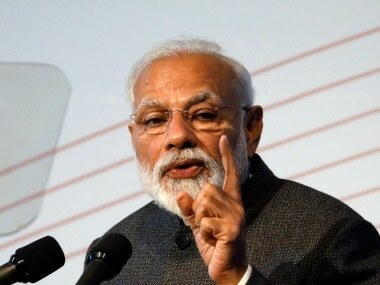 Since its arrival in Indian waters, several dignitaries including Prime Minister Narendra Modi, Vice-President Hamid Ansari and Defence Minister Manohar Parrikar have boarded the ship, according to a government press release.